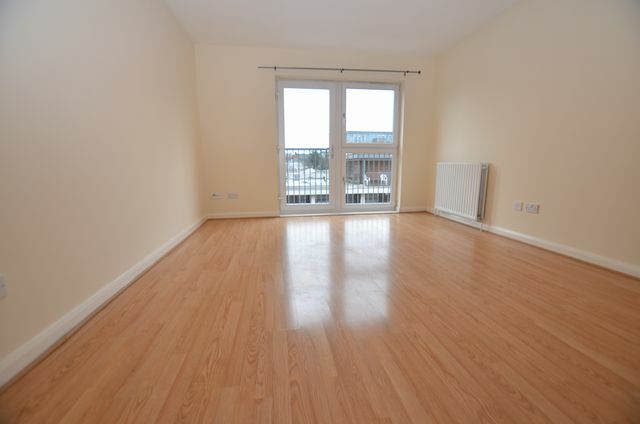 Modern unfurnished third floor apartment located close to Eglinton Toll on Glasgow's Southside. The property is in great condition throughout and offers the tenant a blank canvas to make their home.It comprises two double bedrooms with master ensuite bathroom, seperate shower room and an open plan lounge/dining area/kitchen, gas ch, private under cover parking. Excellent transport links and walking distance to Pollokshields East railway station.